Youth Group Games is a user library of games, ideas and activities for youth groups. We have a selection of fun group games, youth ideas and youth activities for youth group and youth programs including youth group icebreaker games, wide games, youth camp games, messy food games, indoor youth group games, outdoor youth group games, water fun games, junior youth games, icebreaker ideas, memory verse games, youth bible games, church youth group games and team building games. "a nice idea might try it out :)..."
"This is a brilliant idea! Shout..."
"My students loved this game! The..."
This timeless classic game requires little set up effort and is always a winner with players. It's as simple as finding a bunch of soft balls, marking out a court and away you go. We've outlined two great variations of this fantastic youth group games. 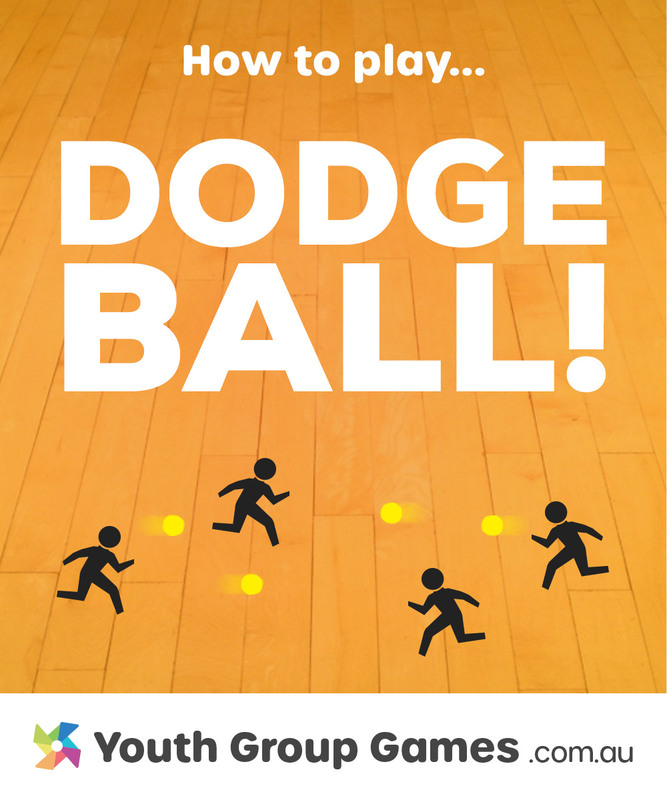 Do you know of any other good dodgeball variation ideas you could share?